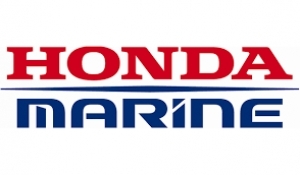 Lifestyle Sales Pty Ltd are your local supplier of Honda Outboard Motors. With ample power and exceptional torque through the range, boating has never been easier. Designed for use in all environments, these engines feature a unique set of Honda exclusive technologies to provide increased power across the entire range.